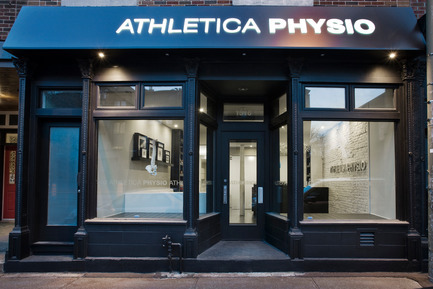 Athletica Physio, by Martha Franco Architecture & Design, has been announced as a winner in the 2011 Grand Prix Du Design Awards. 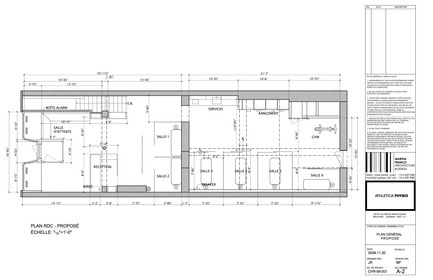 Montreal, Canada, 2012-02-01 - The private physiotherapist’s office is just 1100 square feet in size but Martha Franco Architecture & Design's role was a big one: to create a unique new brand for Athletica Physio, an all encompassing aesthetic that includes the design of all architectural interventions and interior design, plus furniture and all graphic elements from a logo and signage to business cards and stationary. Martha Franco says: “The client has a fresh attitude to design. She is young and open minded and her intention was very clear: she wanted to create a unique brand and space; a new vision for physiotherapy changing the standard approach. 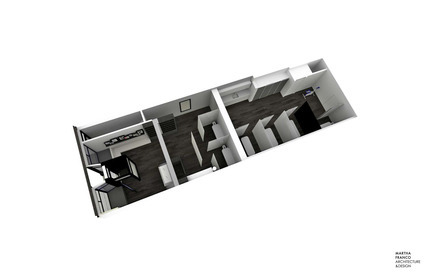 Our work fulfilled that wish, bringing a truly coherent design ideal to all aspects of Athletica Physio. Franco’s studio has offered a full suite of architectural, interior and graphic design services to its clients for over 15 years. 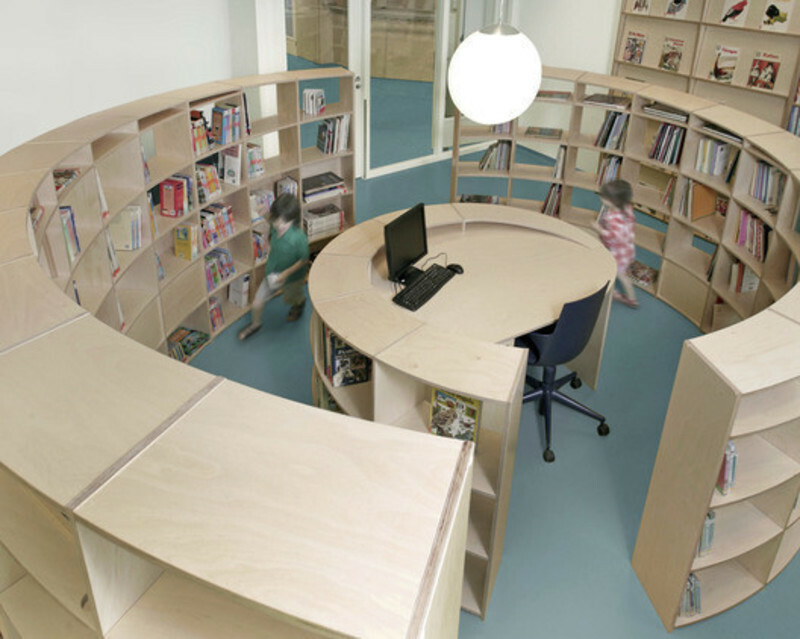 This one-stop approach is the key to designing and developing environments that truly inspire those that use them. 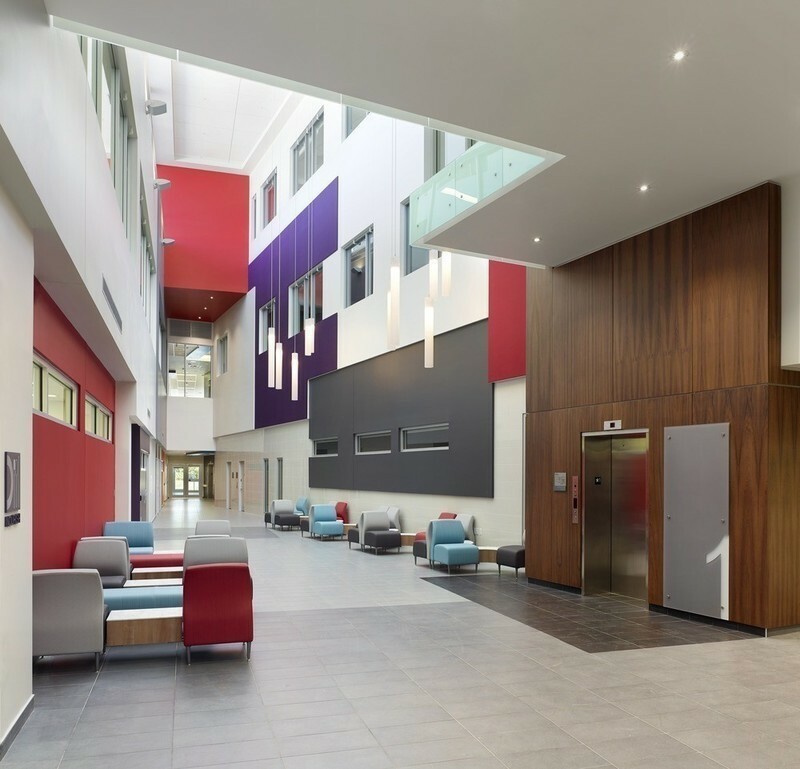 “It is this integrated approach that achieves the best results, whether we are working in the retail, commercial or residential sectors,” says Franco. 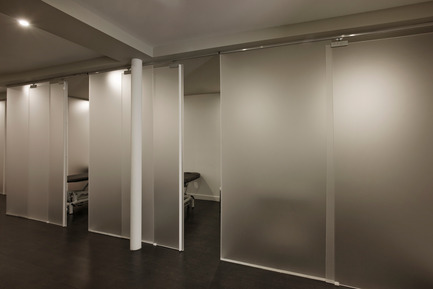 The Athletica Physio office, on Montreal’s fashionable Rue Notre Dame, is located within an existing architecturally significant building. Franco has retained the traditional front façade while creating an entirely new interior, which includes a reception and waiting lounge, exercise space and five treatment rooms. Franco cites the ‘sharp’ chrome of the Athletica Physio logo, which is mounted on the ‘soft’ background of the white-painted exposed brick wall. Similarly, the smooth black reception desk contrasts with the textured organic nature of the light fixture hanging above it. 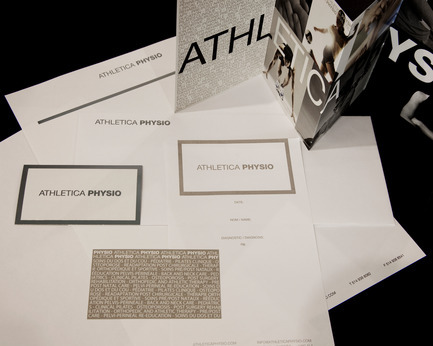 Martha Franco has taken what the 2011 Grand Prix Du Design Awards panel calls ‘a global approach’ to create a powerful new brand that distinguishes Athletica Physio from other physiotherapists.